If you live in an apartment block or house that is divided into several flats, then working together as a Residents Association or Property Management Company has many benefits. One of these is that you can communally insure your property to manage risks. We recognise that it is often one person from your group who is elected to arrange Residents Association insurance and we will work closely with you to remove the worry and hard work and ensure you get the cover you need. 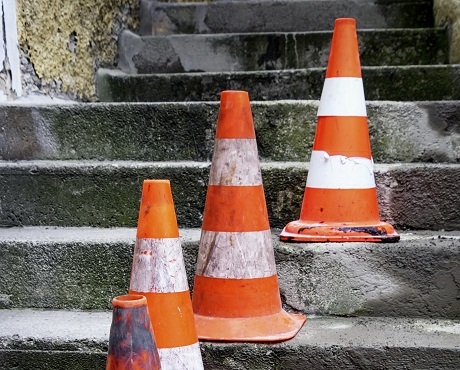 Employers’ Liability – Mandatory if your association has paid staff (such as cleaners or security staff) to protect against claims for injury or illness suffered doing their job. 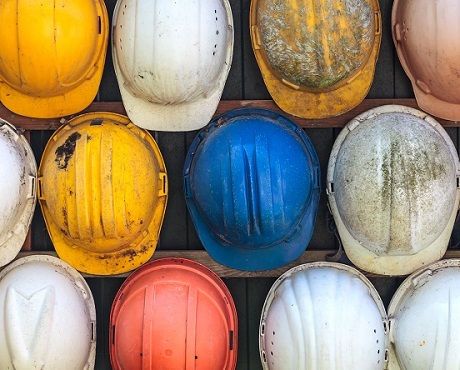 Public Liability – For public areas. This protects against claims where an outside party is injured in shared areas such as reception areas or lift halls. 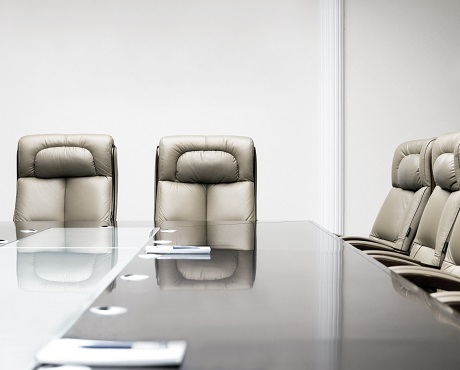 Directors and Officers’ Liability – Protection for a management company’s directors, officers and others, if for example, one officer is sued for misappropriating funds. It also provides cover for liabilities that may arise in the course of running a management company on behalf of its residents. Kerry London is a leading UK independent broker with over 30 years’ experience protecting its customers. There is no need to choose between experience and personal service. With Kerry London you have both. 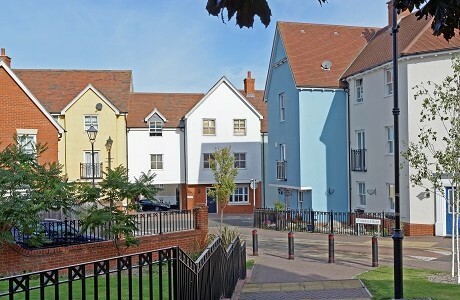 Contact us for expert, personal advice on your Residents Association insurance needs. 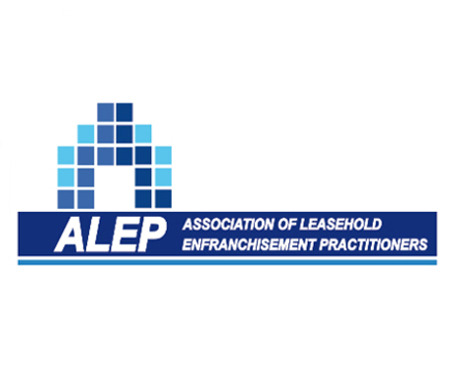 Providing an exclusive and discounted enfranchisement insurance service for ALEP members.